What is administrative review? It is an initial check to see if the form has been filled out, required documents submitted, and fees are correct. Around 60% of all applications do not pass the initial check! To make sure your application makes the first cut, use the below check list before submitting your application. The Secretary of the Vermont Agency of Natural Resources is issuing this general permit pursuant to 10 V.S.A. 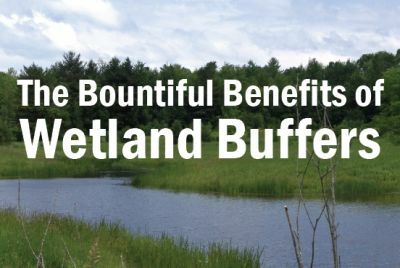 §905b and §9.7 of the Vermont Wetland Rules, effective August 15, 2018, for certain specified activities within certain wetlands and buffers in order to more effectively and efficiently regulate and protect Vermont’s wetlands. The Secretary reserves the right in Section IX.J of this general permit to require an individual permit if deemed necessary to protect wetlands or buffers. This is a superseded version of the Vermont Wetland Rules. 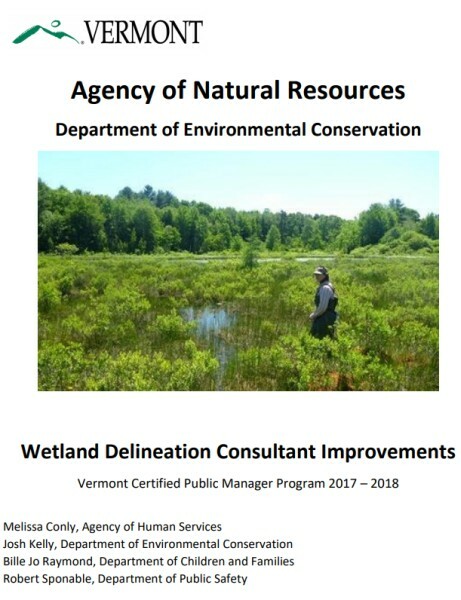 The Agency of Natural Resource (ANR) Department of Environmental Conservation (DEC) Wetlands Program retained consultation services from the Vermont Certified Public Managers Program (VCPM®) in November 2017 to assist with Wetland Consultant Accountability. This is their final report which outlines action items for improving the quality of wetland delineation work throughout the State. 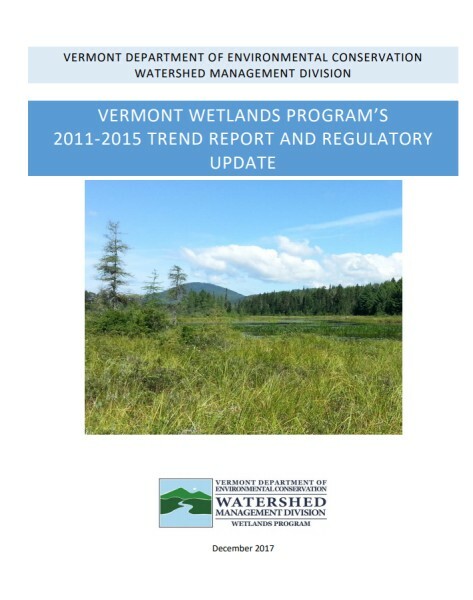 This report fulfills the U.S. EPA Performance Partnership Agreement task of reporting on the gains and losses of wetlands state-wide and gives an update on state wetland regulation. The time-period reported on and analyzed in this report is from January 1, 2011 to December 31, 2015. The Agency of Natural Resources (ANR) filed changes to the Vermont Wetland Rules May 29th, 2018. This rule change proposed two wetlands to be classified as Class I wetlands: The LaPlatte River Marsh in Shelburne, Vermont and Peacham Bog, in Peacham Vermont. The proposed Class I changes appear in Appendix A of the Rule. The Proposed change also updated the electronic link on the Rule cover page.